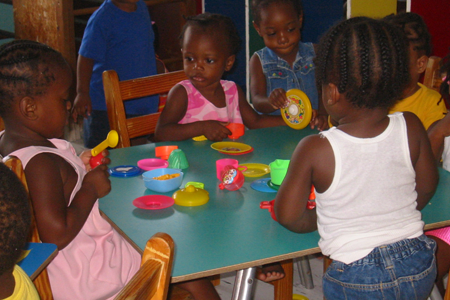 Welcome to the Caribbean Early Childhood Development (CaribECD) website; where the survival, development, protection and participation of the Region’s youngest citizens is paramount. 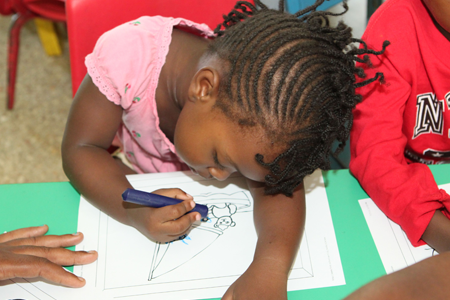 Information and knowledge, resources and opportunities for strengthening ECD are just a click or two away. 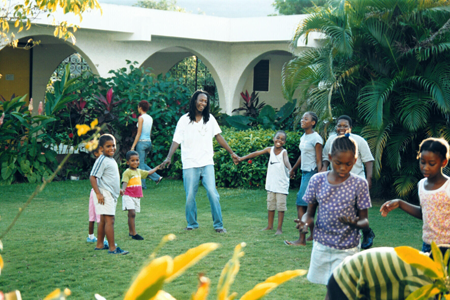 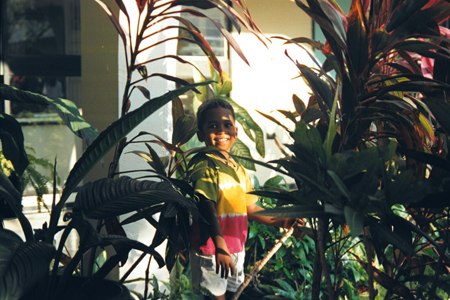 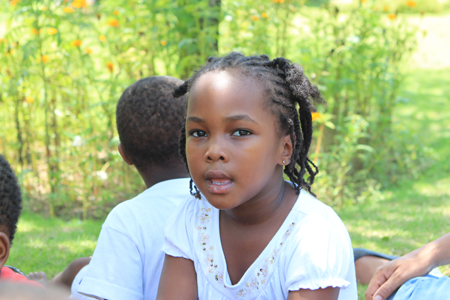 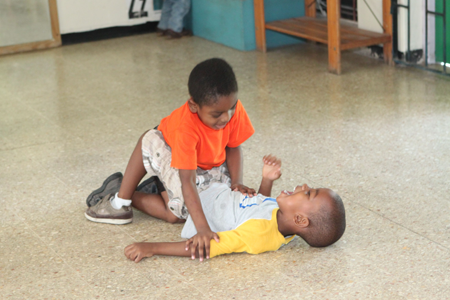 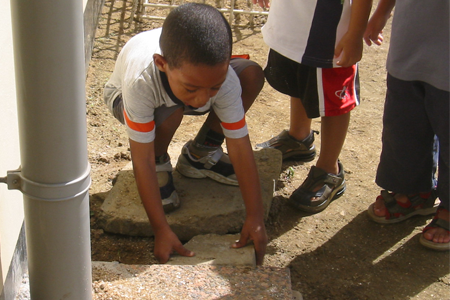 CaribECD is committed to serving those who want to help young children achieve their full potential. 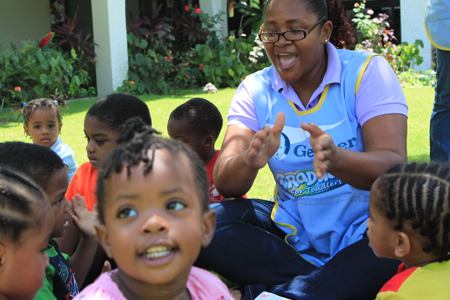 CaribECD celebrates the ECD advances that are being made and supports regional cooperation and collaboration for the promotion of the best interests of all children in the Caribbean, from birth to eight years of age. 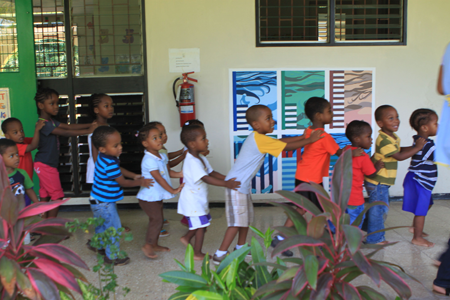 Gratitude is expressed to UNESCO for continued support of CaribECD network strengthening. 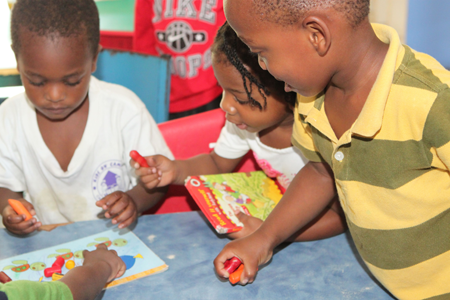 The Caribbean Early Childhood Development (CaribECD) website is designed to share information, knowledge and resources relating to the status and development of young children in the Caribbean.